Adskeeper Review: Adskeeper is one of the best and fastest growing UK based Native ads network company. It is similar to other native ad networks like Mgid Ads Network and Taboola ads network help publishers to monetize their website. Adskeeper network works on a CPC basis. About the Company: Adskeeper is one of the first ad tech company to adjust the needs of affiliate marketers and start content recommendation network. Adskeeper provides a set of tools for advertisers like- macros, re targeting ability, and selective bidding. These in together help marketers to make better revenue from their investment. With Adskeeper, the advertiser has the option to work with traffic that converts, hands-on optimization tools to further enrich your campaigns, wide range of targeting options and finally attractive bids to ensure the highest return on investment. Adskeeper is an extra source of revenue they can help publishers to monetize their traffic and gain extra income apart from AdSense and other native ad networks. The Adskeeper’s AI tool automatically selects the best performing campaigns from a database of 1000s of advertiser campaigns for your website traffic and thus it ensures higher click-through-rates, engagements and better revenue potential for publishers. The Adskeeper ad unit is flexible and responsive and thus can effectively fix a website of any screen size and resolution. Website: Anyone can apply for this ads network. Minimum Traffic: No initial traffic required. Domain: website/blog must have custom domain required. Adskeeper ads network provide Native Platform so it offers only native ads as its solution to publishers ( Article Related widgets). Minimum Payout of Adskeeper Network is $50, Adskeeper gives Payment on Net 30 Basis to our publishers. The minimum payout is $100 when paid via PayPal and it is $1000 for Wire transfer. 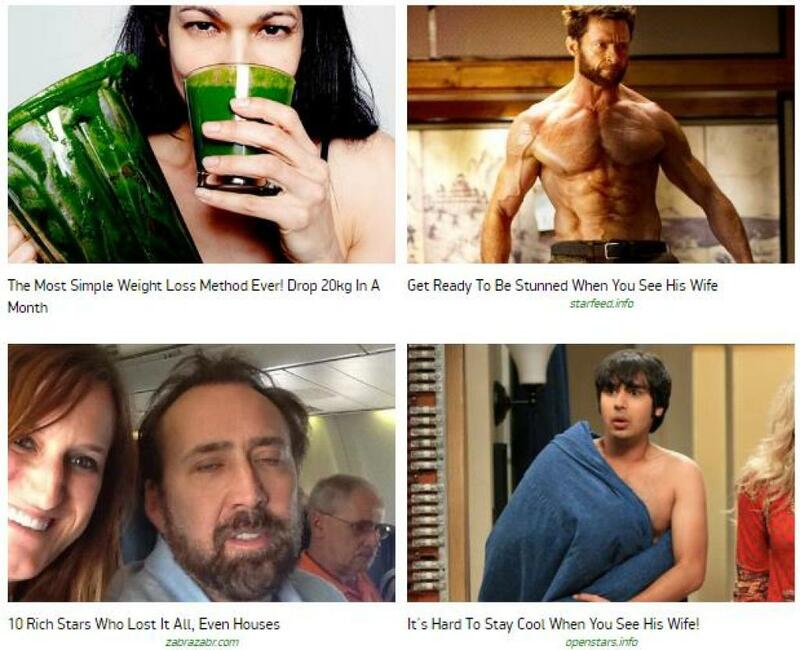 This ad network well-suited for all types of publishers small and medium-sized. The payment medium is PayPal or wire. If you got paid by this network please send us a snapshot of your payment proof (Earning Report). AdsKeeper works for all types of sites, small or big. However, the revenue depends on the quality of the site, niche, ads placement, and visitor location. Good ads network for publisher.